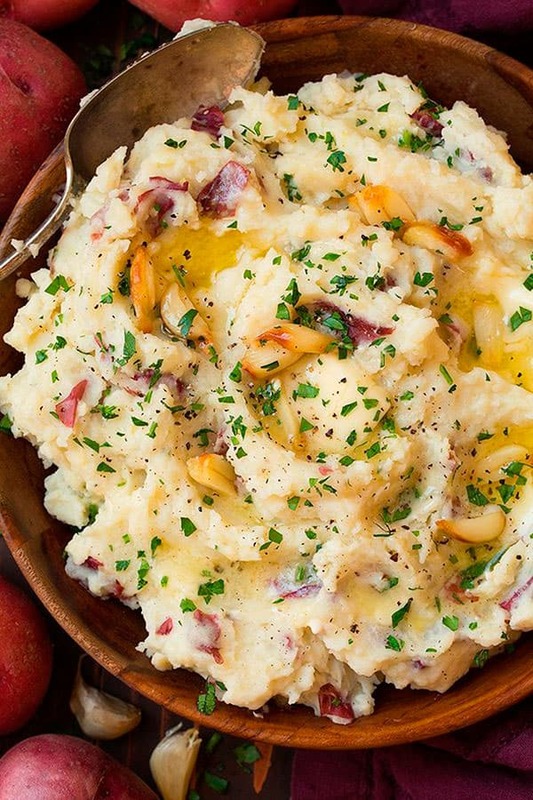 Get ready be wowed by these recipes that put a fresh spin on the popular dish! 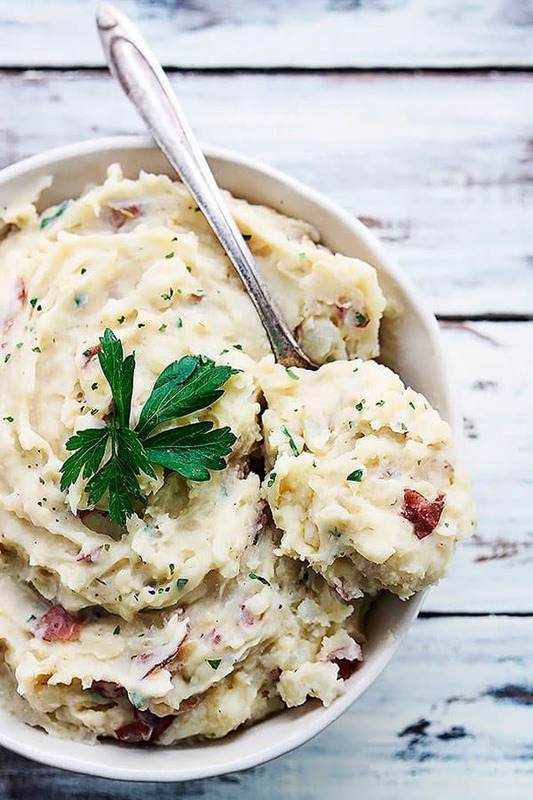 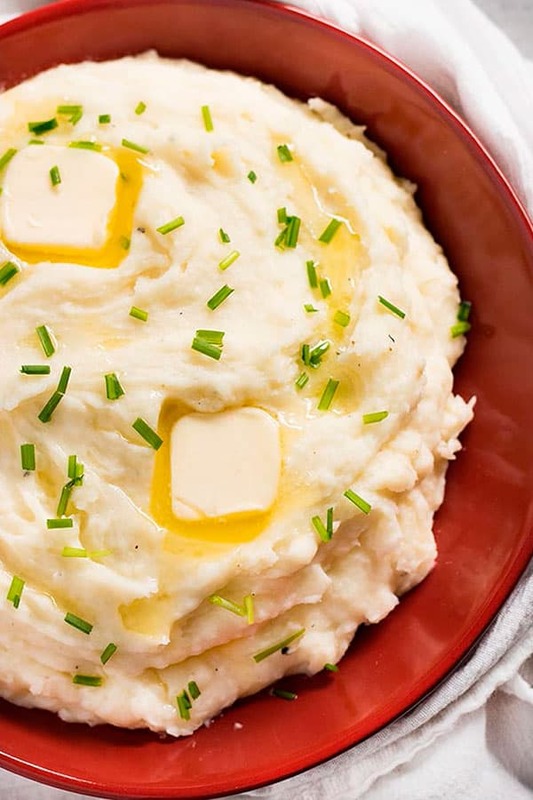 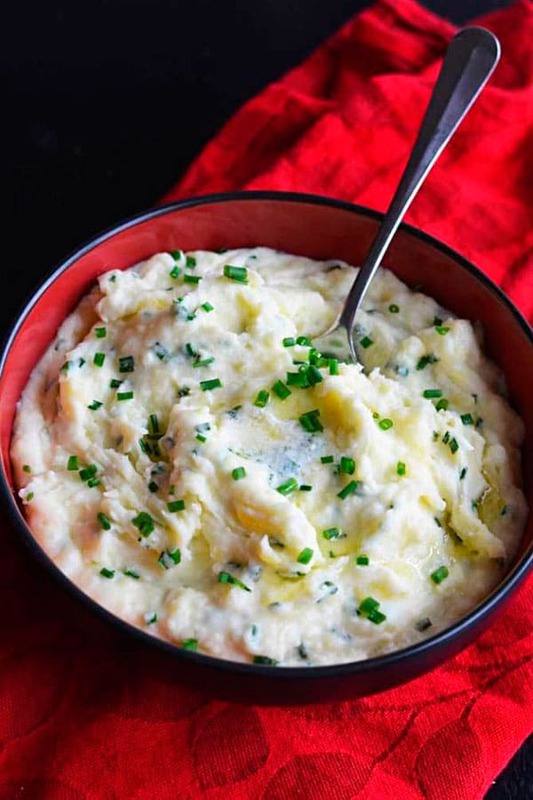 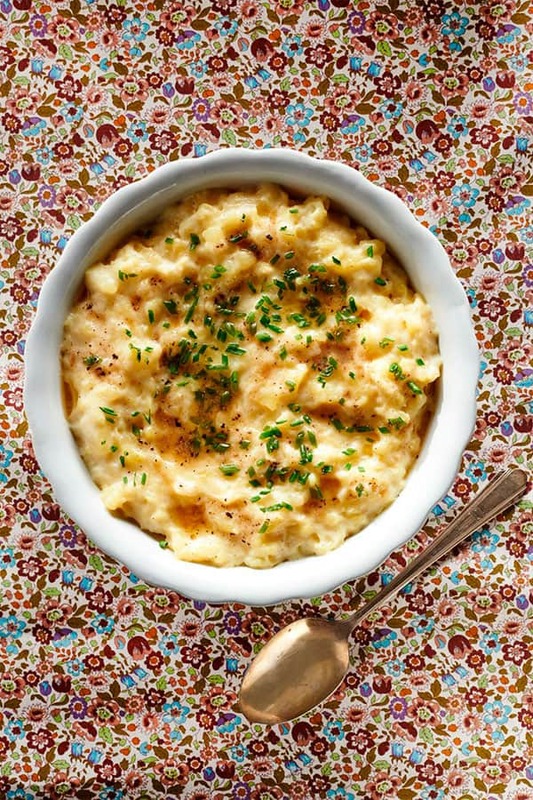 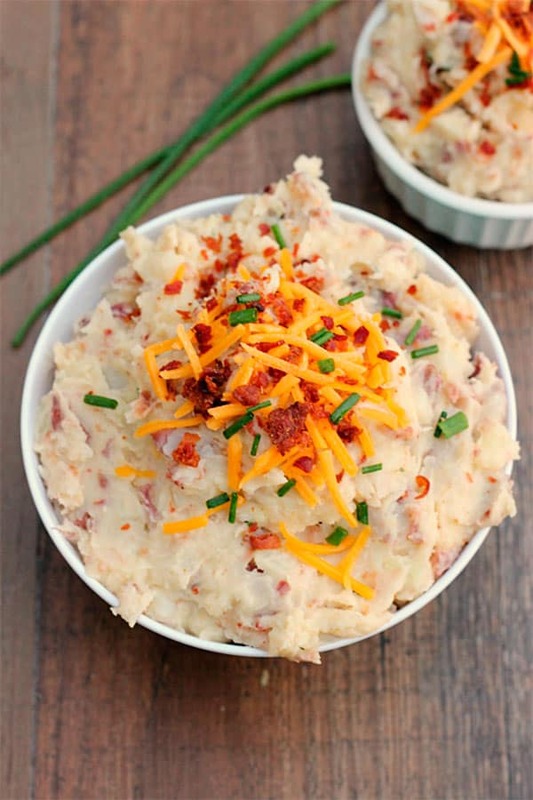 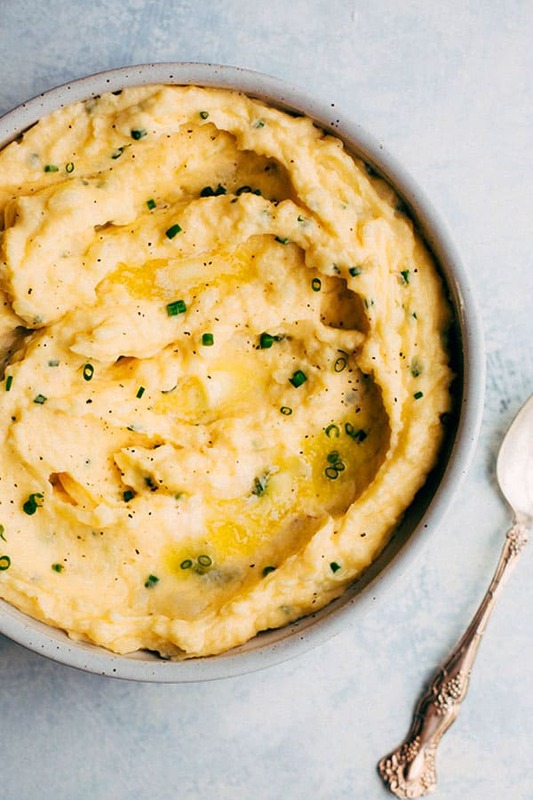 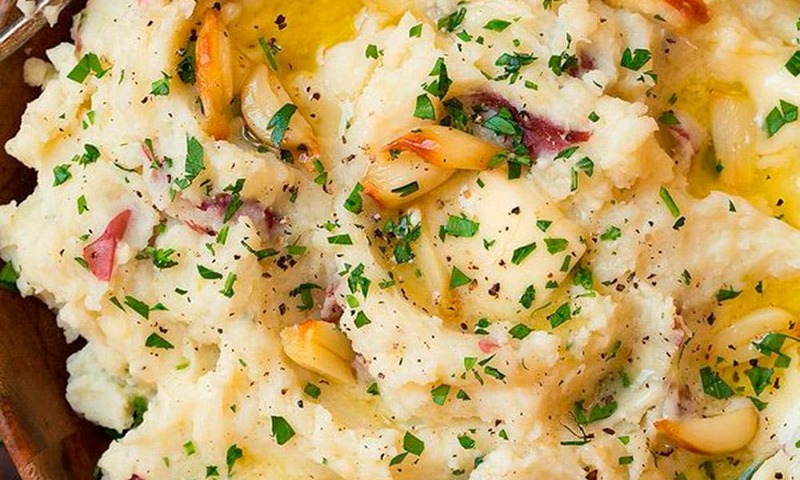 If mashed potatoes are you favorite Thanksgiving treat, get ready be wowed by these recipes that put a fresh spin on the popular dish. 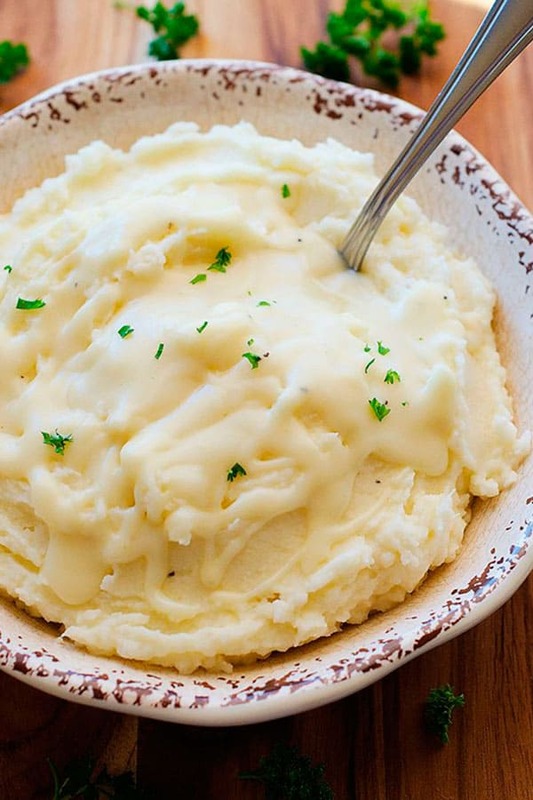 You’ll need a special beverage to pair with your mashed potatoes! 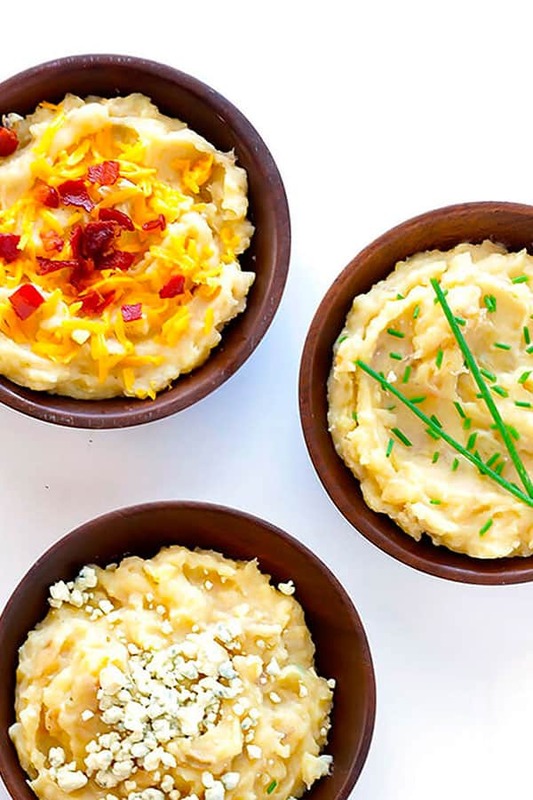 Check out these holiday sangria recipes. 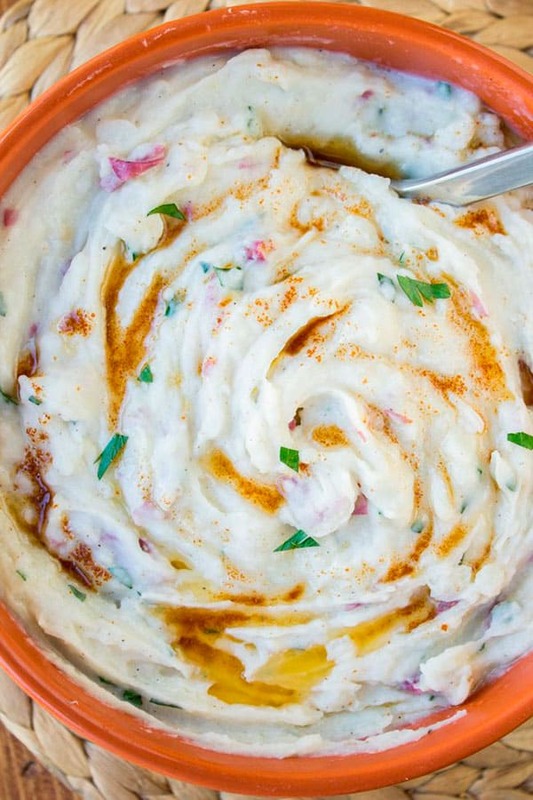 The Del Mar National Horse Show Is Back!